Engaging Nlaka’pamux communities in the development of a study addressing community concerns about the effects of mine dust on traditional plants in the Highland Valley area of British Columbia. People of the Nlaka’pamux Nation have subsisted and thrived on the southern plateau in central-interior British Columbia – including in the Highland Valley area – for centuries. 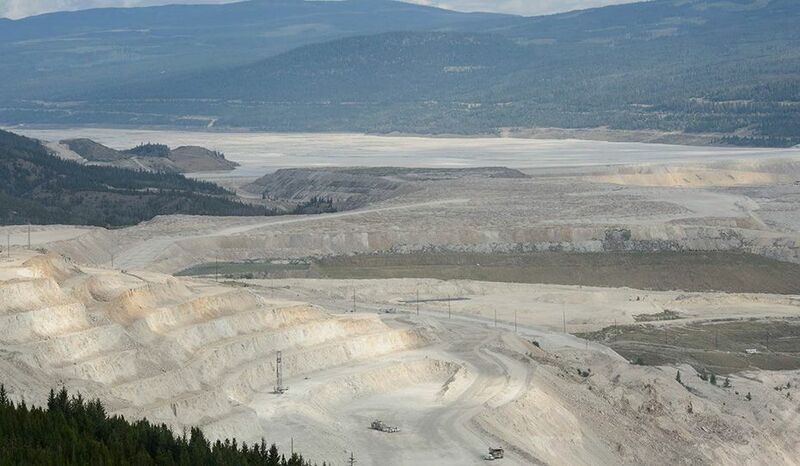 Modern industrial mining in the Highland Valley began in the 1960s, and the Teck Highland Valley Copper Partnership (THVCP) currently operates a large copper and molybdenum mine in the area. 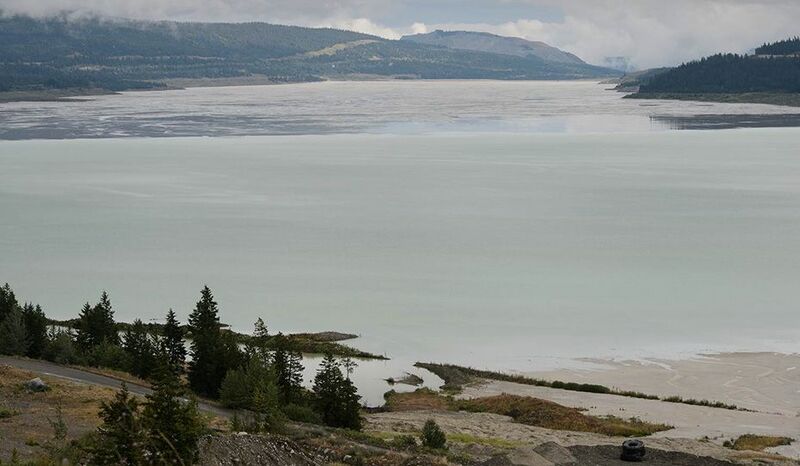 Nlaka’pamux communities have raised concerns about dust from mining operations and its potential impact on local ecosystems and traditional foods. In response, THVCP initiated a study in collaboration with these communities, facilitated by IEG, to assess these impacts. Through extensive dialogue both on the land and in workshops, IEG, community representatives, and THVCP co-developed a study to address community concerns. Dust Mapping Study – mapping the mine dust around the mine and determining which metals are in the dust. This was addressed by collecting and analyzing samples of soils and epiphytic lichens in an area of approximately 1,000 km2 around the mine. Lichens are particularly effective indicators of dust because they lack roots and acquire nutrients from the air. 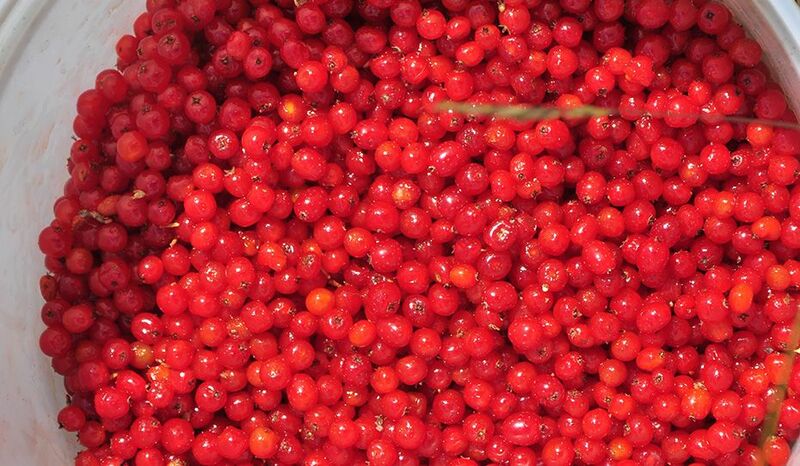 Traditional Plants Study – assessment of the effects of dust deposition to leaves and berries of soapberry (Shepherdia canadensis), an indicator plant selected by participating community members that is ubiquitous on the landscape and of immense cultural value. We analyzed dust levels in the new shoots and berries of this plant, as well as quantifying the transfers of metals in dust to key traditional foods – tea and juice – made from soapberry. The two study components have been designed and implemented through a participatory approach involving extensive dialogue between IEG, THVCP, and Nlaka’pamux representatives. The purpose of this approach is to bring traditional and scientific knowledge together in a meaningful way that addresses community questions about effects of mining.